Tattoo of 'wanda' on right forearm. 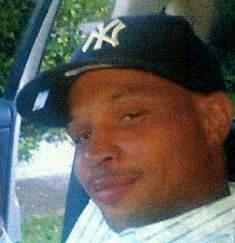 Last seen walking from residence in Baton Rouge, on 8/13/11, wearing a multi-colored plaid shirt and blue jeans. Has not been seen or heard from since that date.